Clear Flo Plumbing has one mission: Make water heaters more affordable as rising prices make them less economical to own. 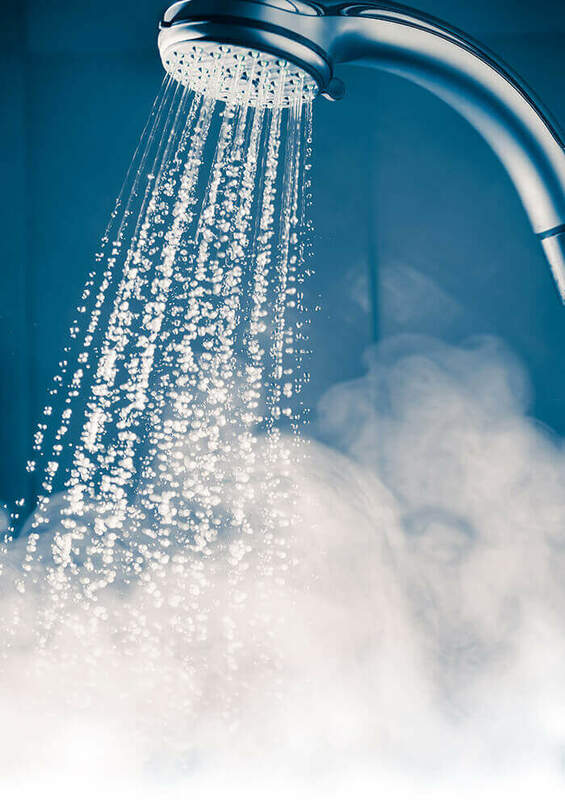 By offering water heater rental that includes regular maintenance and installation costs we can provide the Milwaukee area with hot water a more affordable and convenient option than owning. We’re doing our jobs when your showers are hot and you’re saving money.